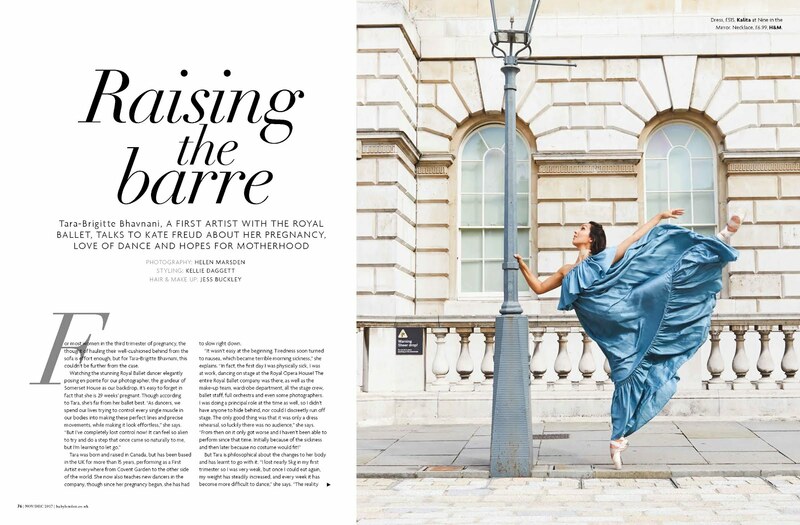 Styling the most beautiful and talented Royal Ballet Dancer, Tara-Brigitte Bhavani, who at 29 weeks pregnant in these images, had no issue with standing elegantly en pointe... can you imagine being able to do that even without a mini bump?.... 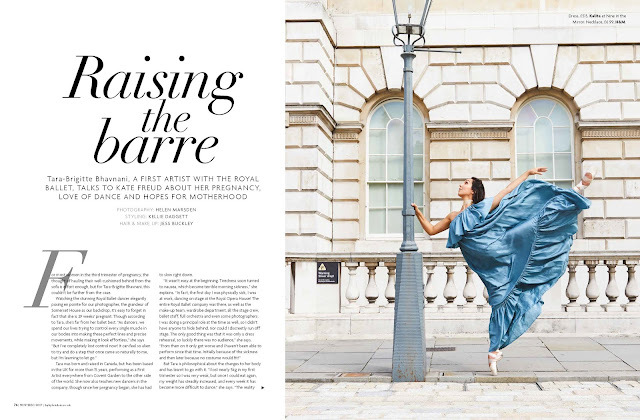 having styled many a brilliant and inspiring athlete along the way, meeting a top professional ballerina only added another motivational layer to the disciplines which we choose to label sport...... but the best bit of my job (apart from regularly meeting amazing, strong and talented women) .. researching the most gorgeous, glamorous dresses for a top prima ballerina.... with a bump! A beautiful and luxurious website catering for the most chic and stylish mums to be.... the prices are not to be sniffed at but as the saying goes -you get what you pay for and for my opening shot that included this simple silk and effortlessly chic ruffled dress, part of this seasons resort wear collection by Kalita. For old school all time glamour, I reached out to Harrods who stock an impressive selection of occasion wear and separates. My must shop brand, Needle & Thread offer something for every celebration, specialising in adorned pieces through sensitive colours and artisan decoration. 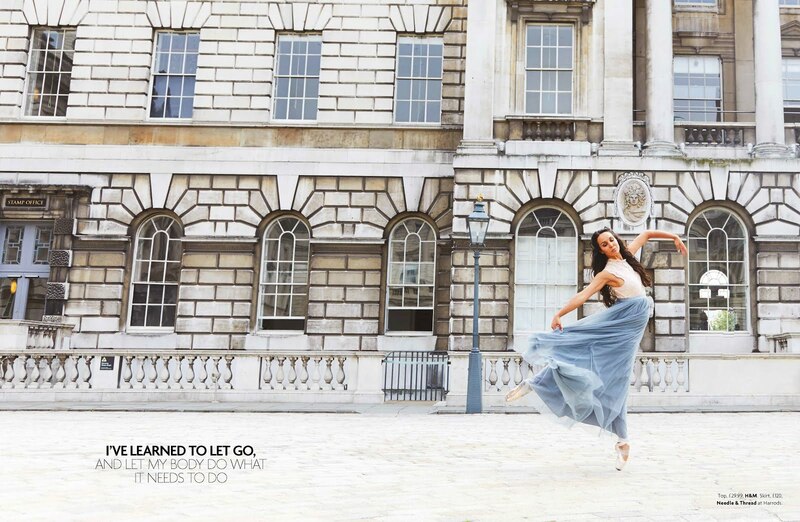 Their frothy tulle added a balletic, vintage vibe to this shoot teamed with lace and embroidery and jewelled necklines.